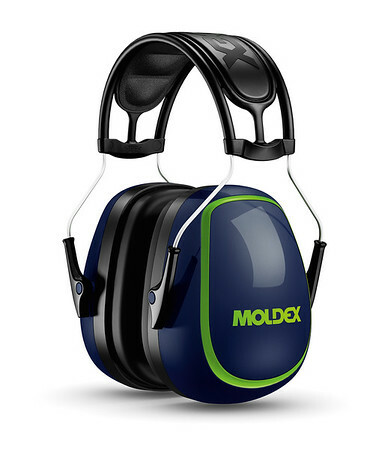 Moldex® is one of the most recognized and respected names in hearing and respiratory protection in industrial worker safety. 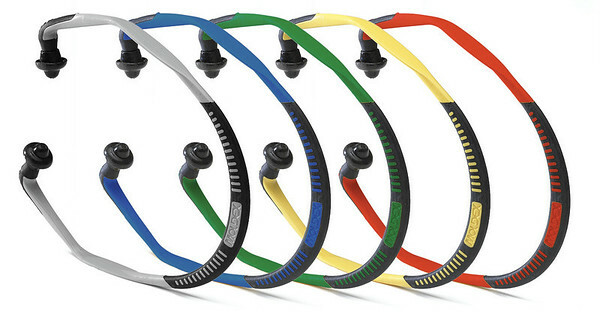 Comfort, quality and value are all synonymous with a Moldex® product. 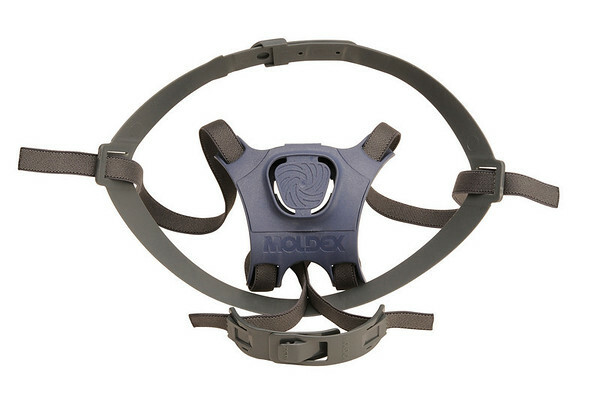 Moldex® has a strong history of perpetual innovation. 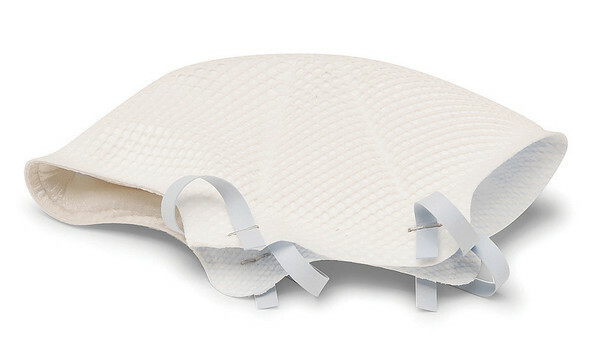 We strive to design and engineer products that provide comfort and style for workers. 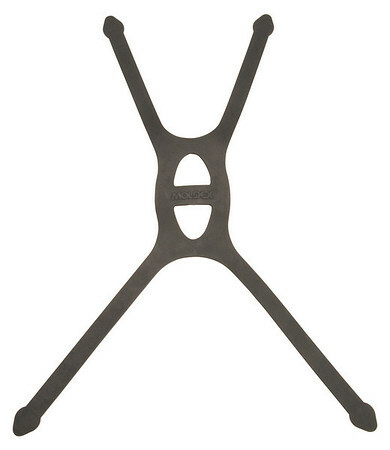 Products they want to wear. 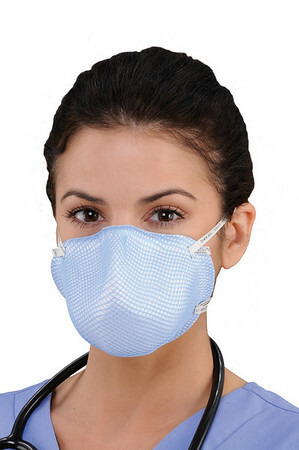 This focus is backed up with over seventy patents for innovative and unique products like our EZ-ON® and HandyStrap® respirators as well as our PlugStation® earplug dispenser. 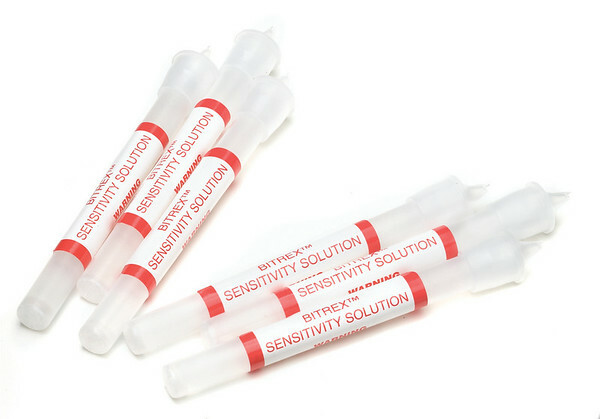 We have an ongoing commitment to both superior product design and continuous technological improvements in the manufacturing process so you get quality products you can trust. 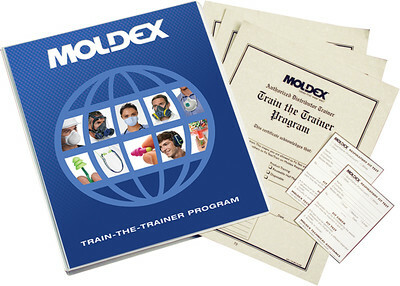 The quality systems of Moldex® are approved through Underwriters Laboratories (UL) to the IS0 9001 standard. 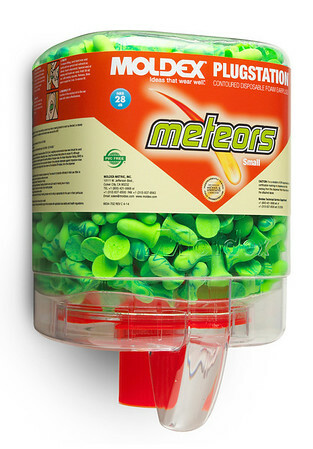 Moldex® has manufacturing facilities in the United States and Europe, plus sales offices and warehouses in all major markets worldwide and distribution in over fifty countries.